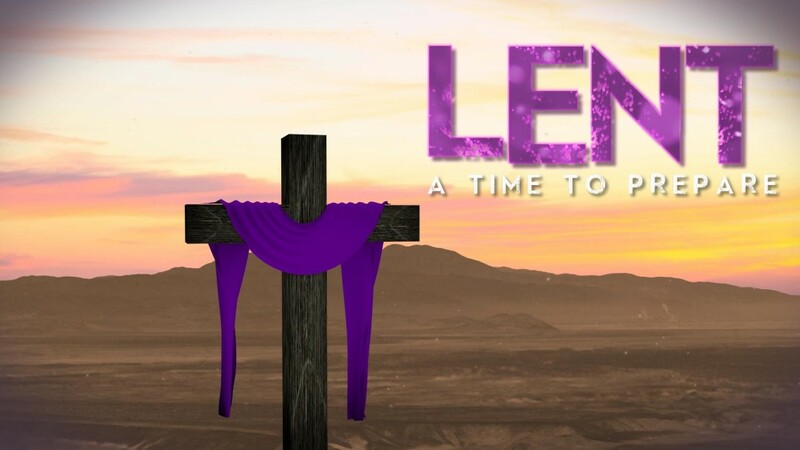 The Lenten mission of our Parish for this year will be on March 19, 20 and 21. 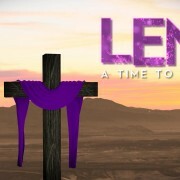 Archbishop (Emeretus) Sylvain Lavoie will be the preacher. Please mark your calendar.